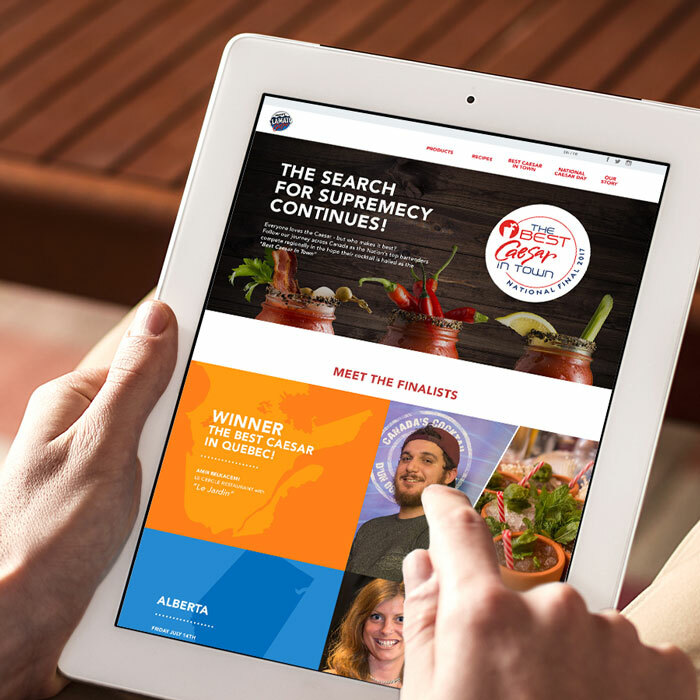 When you’re known for something as legendary as a nation’s favourite cocktail, chances are you’ll have a few fans. 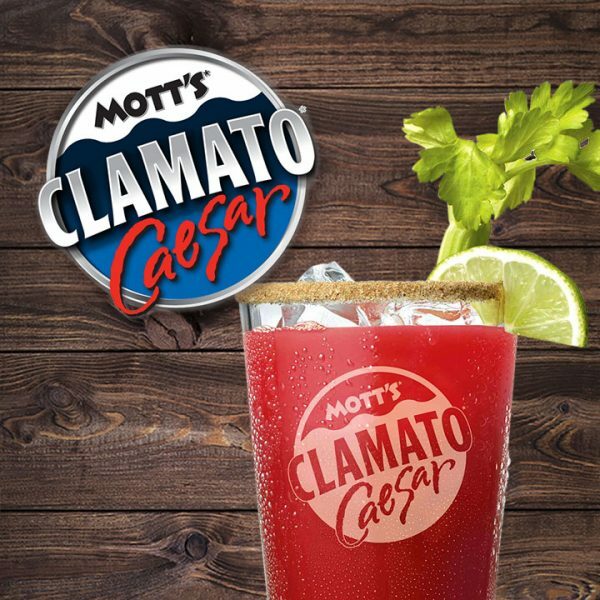 As the key ingredient in Canada’s Official Cocktail, Mott’s Clamato’s new digital home celebrates our country’s nearly 50-year love affair with the Classic Caesar. 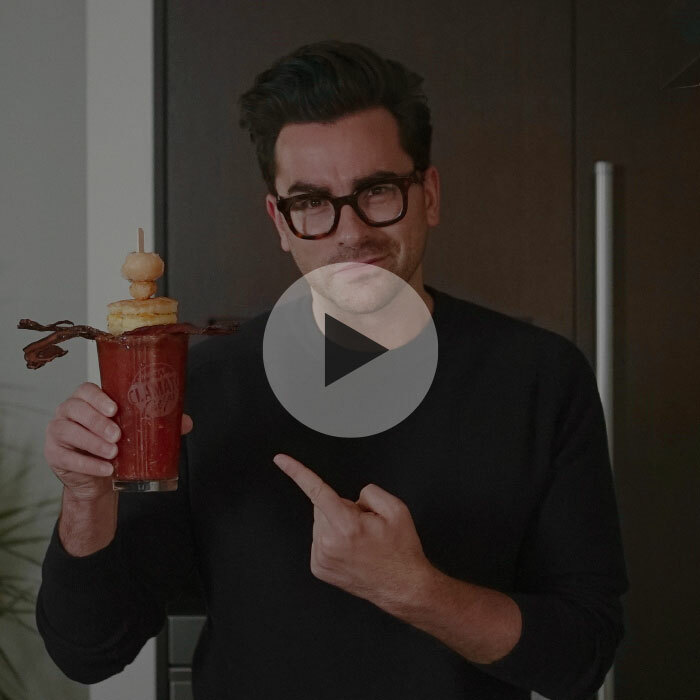 For the official kick off to summer 2017, Dan Levy helped Canadians from coast to coast to celebrate Canada’s Cocktail with a chance to name his signature cocktail recipe. 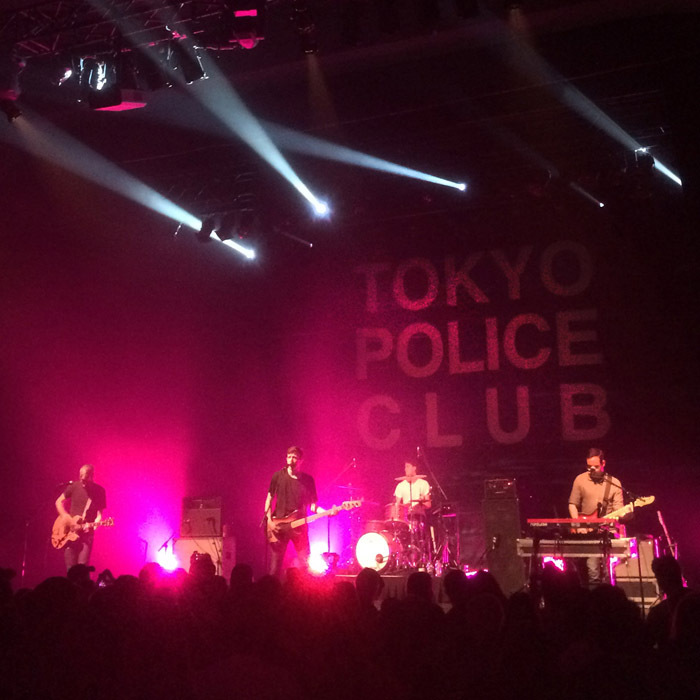 Winners met Dan and attended a free concert featuring Tokyo Police Club in Toronto. Who makes it best? 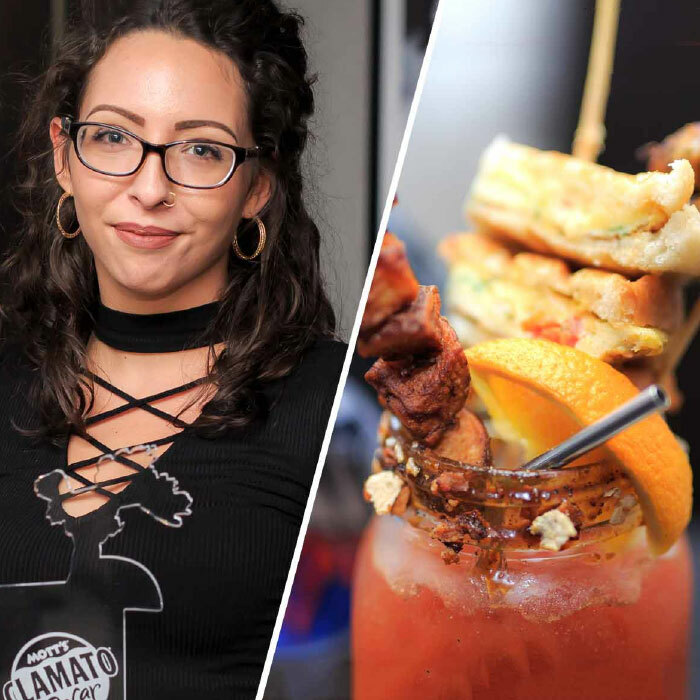 Bartenders across the nation fight for cocktail supremacy in Mott’s annual National Caesar Competition. 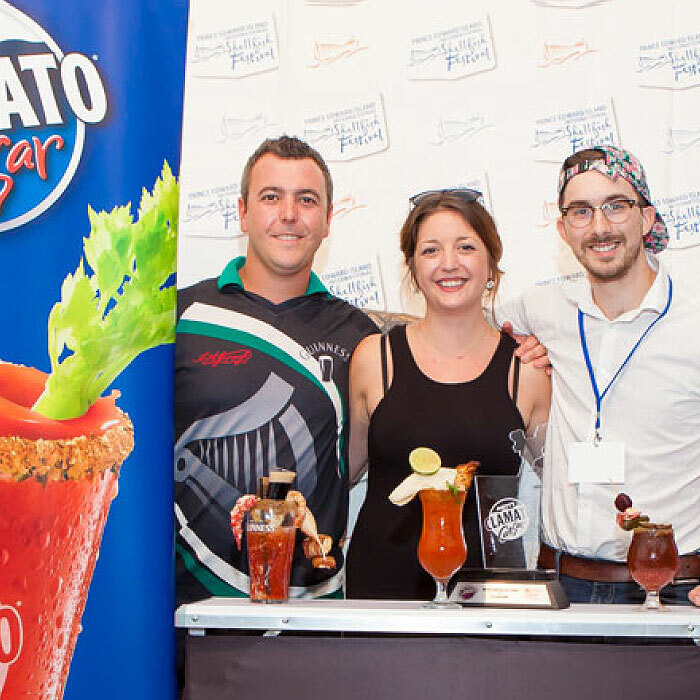 Mottsclamato.ca showcased regional events and the winning Bartenders from Foodservices Partners as they compete at the National Finals at the 2017 Gourmet Food and Wine Show. 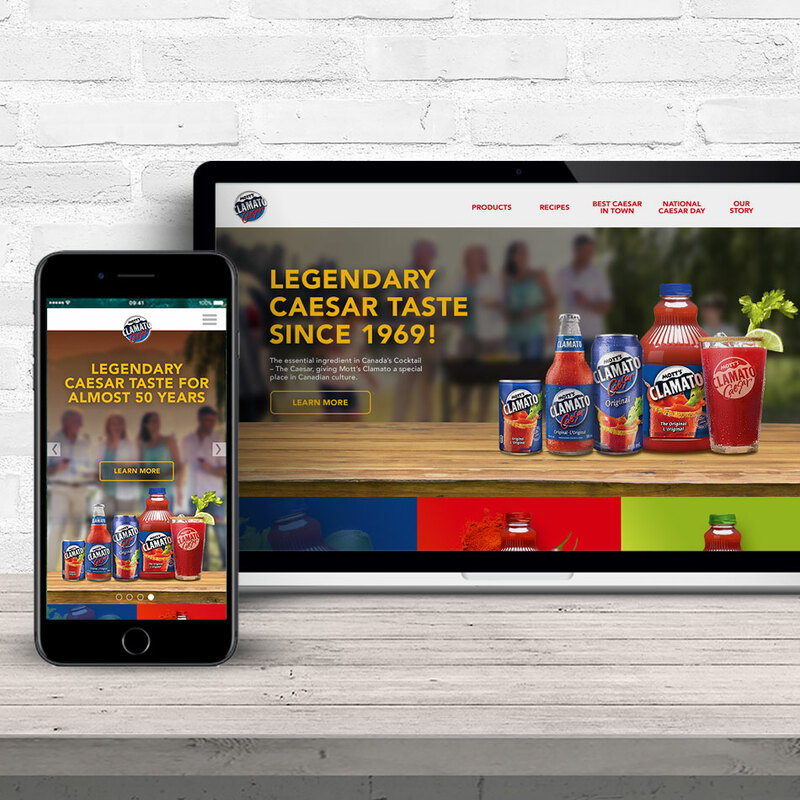 For added inspiration, and to help wanna-be mixologists at home, the site also features several videos that illustrate some of the tips, tricks and twists that go into making a superior Caesar. 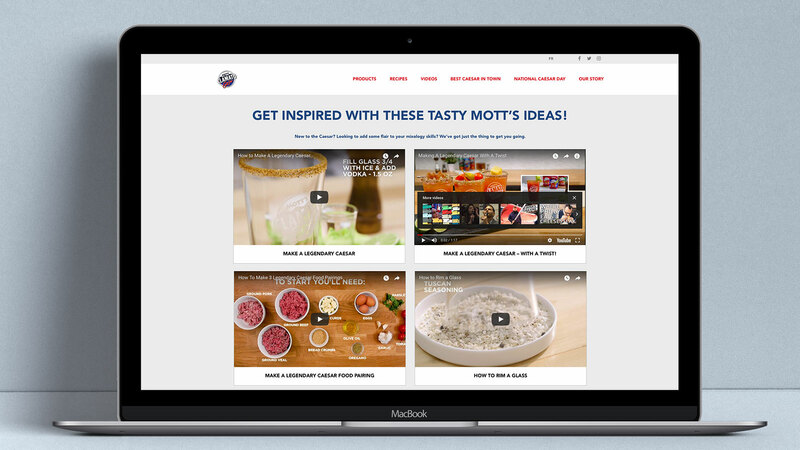 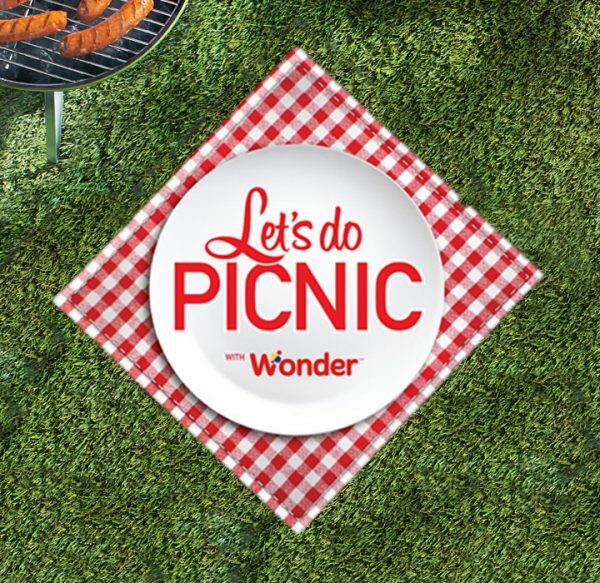 Everything from simple how-to’s to trying your hand at recipes with a twist!